Is there a large down payment up-front? At Eddies, we will always try and structure each agreement with little or no expectation of a down payment from the customer. If there is a need for a down payment, it is typically at the request of the lending institution, but every effort will be made to alleviate that burden. Over 90% of our loan agreements do not require a down payment. How is my beacon score calculated - is this score important? Your beacon score is relatively important but considering that your score is spun through multiple advanced algorithms, expaining how your score is actually calculated and evaluated is very complex. Your beacon score is a numeric 3 digit number that will fall between 300 and 900 and it can simplify the credit system process and help show the level of risk that the lender is facing. For a more detailed answer, please call one of our experienced credit analysts and they will be happy to go through your complete file. 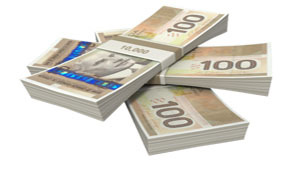 Will inquiries affect my credit score? The short answer is probably. Inquiries are listed on your credit report therefore the amount of inquires could indicate that you are a risk for borrowing. 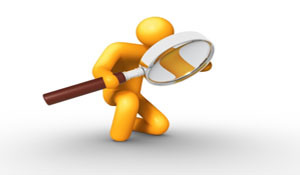 Large amounts of inquiries may conclude accruing debt or suspicion of financial issues. 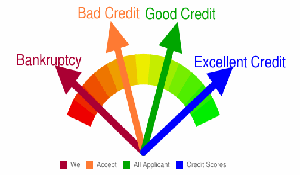 The information on your credit report can determine whether additional inquiries will affect your credit score. 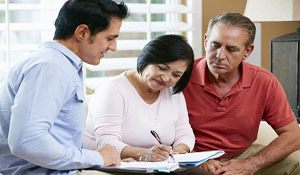 In most situations, you do not need a cosigner when applying for your loan. That being said, although a cosigner is not needed, if you were to use a cosigner that has a better credit rating than you, you could potentially save a substantial amount of money. Are there high interest rates for auto loans? Eddies Auto Sales bad credit specialists are working tremendously hard so your interests rates as low as possible. 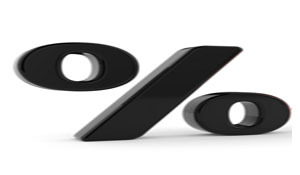 Interest rates vary according to your credit. Eddies Auto Sales treats our customer's information with complete confidentiality. Using our secure website, your personal information is stored in our finance system. Our finance center abides by rigorous protocol when handling your personally secured information. Do I qualify if I am currently in a lease? Absolutely! 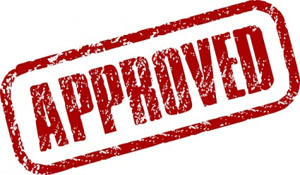 Having showed that you can make continual payments on an auto loan or lease will usually increase your chances of getting a better approval than the one you are currently in.